Embedded Computing Design fosters the largest electronics engineering community across digital, print, and live event platforms. Engineers and developers have different needs based on a variety of factors, which include geography, generation, or most important, which segment of the design cycle they are operating in. Embedded Computing Design understands the design engineer/developer and those needs. Hence, we provide the necessary and pertinent information how, when, and where it’s most useful. We segment the majority our coverage into the following categories: industrial, automotive, consumer; and medical/healthcare. The overriding technologies prevalent in everything we cover include IoT, security, AI/machine learning, and analog/power. 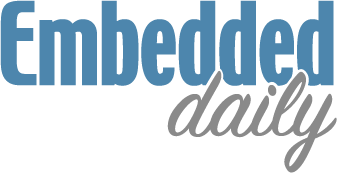 The Embedded Daily is the only daily newsletter in the embedded industry, delivering fresh content to nearly 40,000 engineers in the form of design articles, blogs, and news. Diverse coverage and real-time personalization (RTP) ensure engineers from every development niche stay up-to-date with the latest technology trends and solutions. 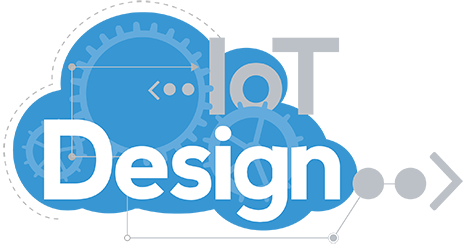 The IoT Design Weekly newsletter is the industry’s most comprehensive source for Internet of Things development, featuring four different topics per month. Subscribers are immersed in embedded chips, kits, and development tools that support IoT development; short- and long-range wireless solutions; advances in machine learning and artificial intelligence; as well as topics of interest to the Industrial IoT community, such as security. The Automotive Embedded Systems monthly newsletter navigates key issues on the road to autonomous driving, such as advanced driver assistance systems (ADAS), vehicle-to- everything (V2X) connectivity, infotainment, automotive cybersecurity, and more. These are supported by ongoing analysis of functional safety standards and regulations to help accelerate next-generation vehicle designs. The monthly Power Page newsletter delivers the latest trends and techniques in analog and digital power. Each issue addresses topics of interest to the power electronics industry, including emerging materials; new components; test, measurement, and development tools; and more. The Embedded Europe monthly newsletter addresses distinct trends in the EMEA electronics engineering market. In addition tracking transportation and rail, industrial, Industry 4.0, test and measurement, medical, and aerospace and defense, Embedded Europe features in-depth coverage of industry events such as Embedded World, electronica, SPS Drives, the National Electronics Show, and more. Industrial AI & Machine Learning tracks the evolution of artificial intelligence (AI) in broad industrial markets, including the use of deep neural networks (DNNs), convolutional neural networks (CNNs), recurrent neural networks (RNNs), support vector machines (SVMs), decision trees, and other approaches to autonomous compute intelligence. Focused on AI & ML engineers, coverage includes the use of frameworks such as Caffe, Tensorflow, Torch, and SparkMLib, as well as enabling technologies for AI at the edge such as neural network processors and accelerators. Delivered to 77,861 subscribers per month through a digital newsletter and an annual magazine, Industrial AI & Machine Learning is the embedded and IoT engineer’s leading source for information on this quickly evolving field. Embedded Computing Design’s Monthly E-letter delivers the latest articles, blogs, and news for electronics engineers, with topics ranging from embedded processors and software development tools to IoT and cybersecurity design strategies to vertical coverage of industries such as industrial, medical, and automotive. Each edition also includes new products, white papers, and upcoming Webcasts to help keep the industry informed. 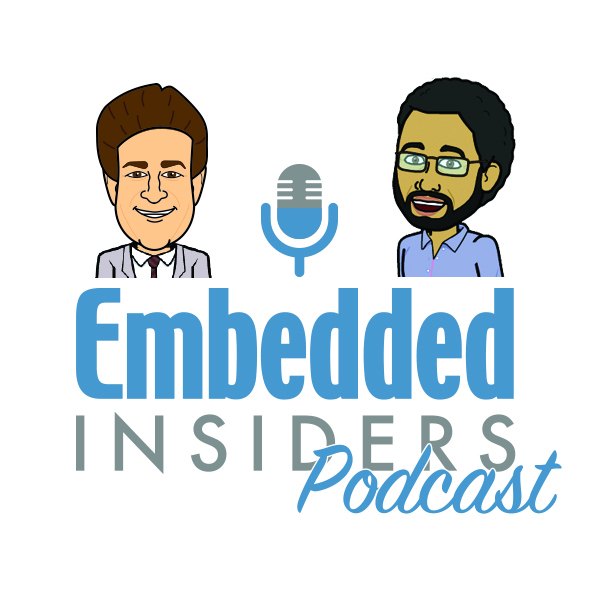 Hosted on the www.embedded-computing.com website and Soundcloud, the Embedded Insiders Podcast delivers routine audio coverage of the embedded, IoT, security, automotive, AI, and other technology marketplaces in a light and fun format.